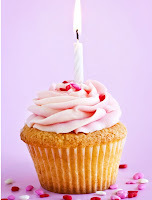 office mum: An anniversary and a giveaway! 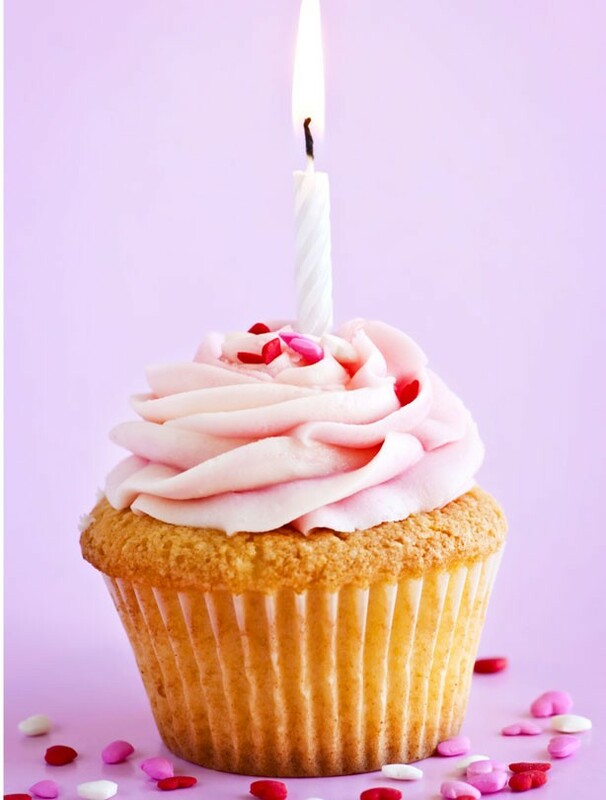 Today is my blog's six month anniversary and by happy coincidence, the nice people at Zinio have given me some free subscriptions to online magazines to give away! So all you have to do is like the Office Mum Facebook page if you haven't done so before, like this post on Facebook and comment underneath on Facebook too, so that I know who has entered! If I have more entrants than subscriptions, I'll put them in a virtual hat to pick the winners on Friday. Then you'll need to send me your e-mail address as it's an online subscription, and of course no credit card details are required, as there is no cost to you at all. I'll also need your name and the magazine title you'd like. PS there are ten to give away but Zinio have kindly said that I can have one myself if I like, so I think I will.